We have many years of expertise in achieving the maximum breeding potential of broodmares based on knowledge gained in some of the worlds most highly regarded stud farms in Australia, New Zealand and France. Trevor has always had an interest in fertility, chosen as his specialism at college, and he has continued his professional development in this area through the last 30 years. Attending lectures, courses and becoming an Approved AI Technician to the British Equine Veterinary Association has been instrumental in him establishing the studs reputation for achieving high conception rates and its success with sub-fertile mares. Our veterinary team led by Mark Fagan MVB, one of Ireland’s leading equine fertility vets, and our professional support with foaling through Michael Ronayne at Ballyhast House Stud ensures that your mare and foal will get round the clock care and the very best start in life. 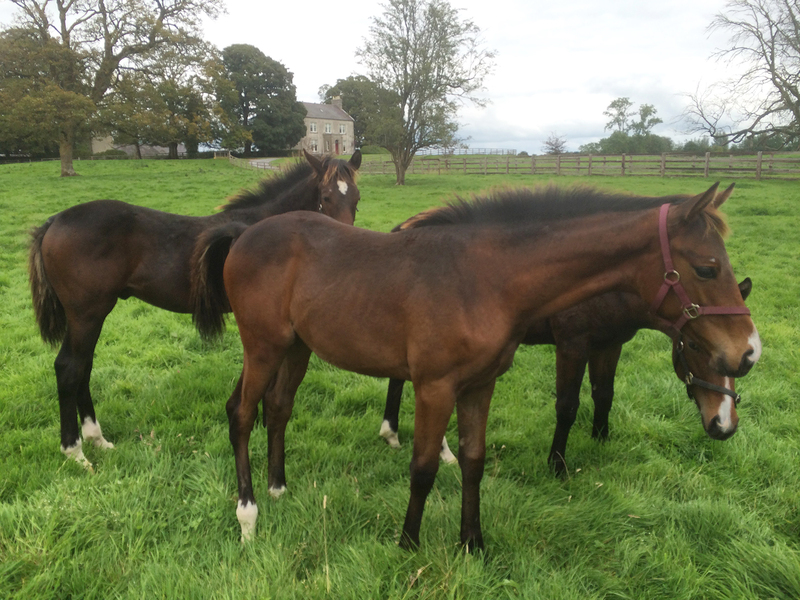 Mares foals and young stock will be expertly and extensively handled and wormed regularly. Trevor's own orthopaedic expertise will assure that hoof care and leg alignment will be a priority and their diet and nutition will be carefully monitored. Bridge House Stud offers a range of boarding options from resident broodmare deals to short term stays. A veterinary package is also available.